Forum Quick Hits offers bite-sized content related to all aspects of association management. Check back often for new content! 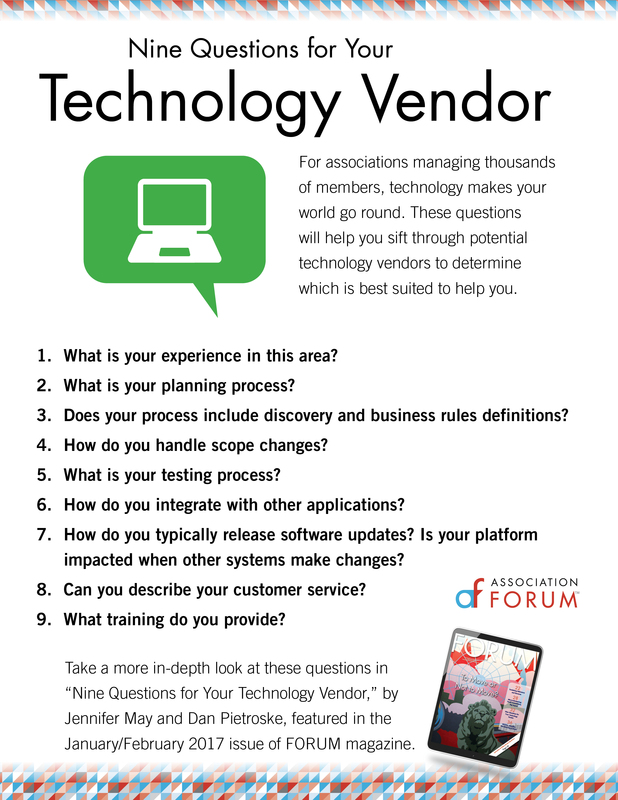 Find the best technology vendor for your organization’s needs.